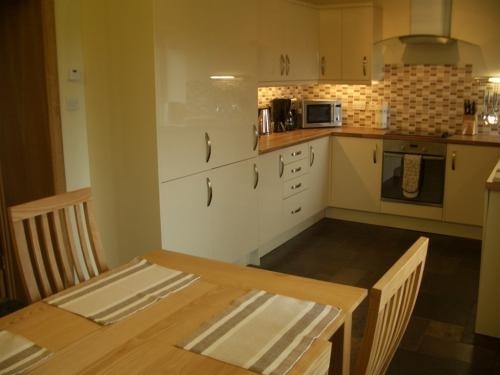 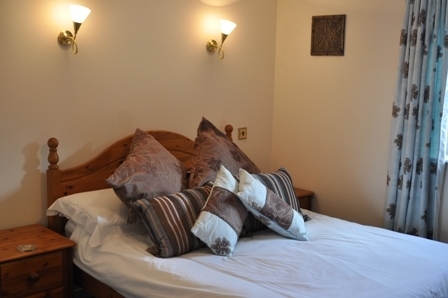 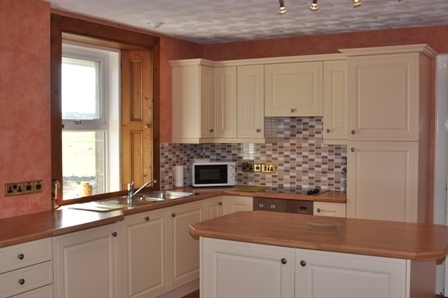 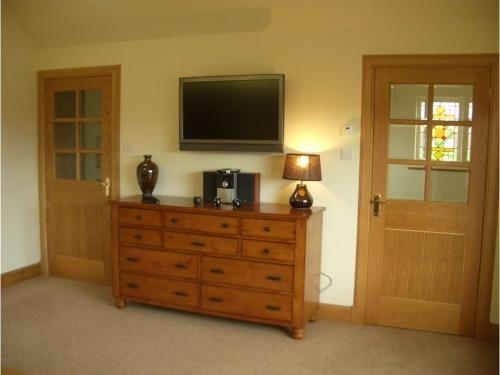 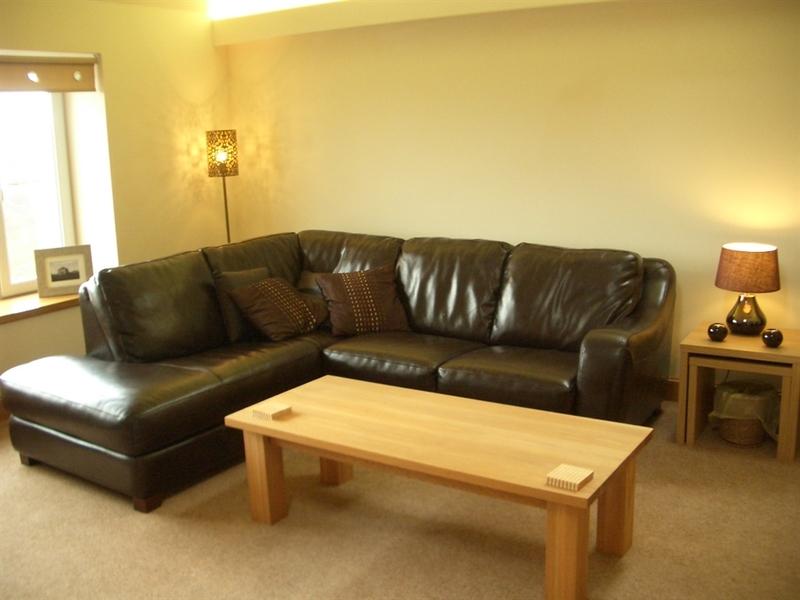 Spacious self catering apartments providing comfortable accommodation for 1 to 4 people. 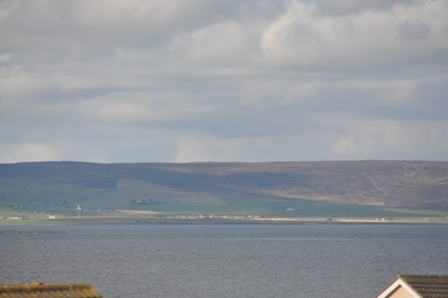 Located on the edge of Kirkwall within a short walk along the waterfront from the main town centre. 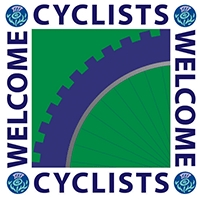 Free on-site parking, equipment & bike storage and wi-fi.